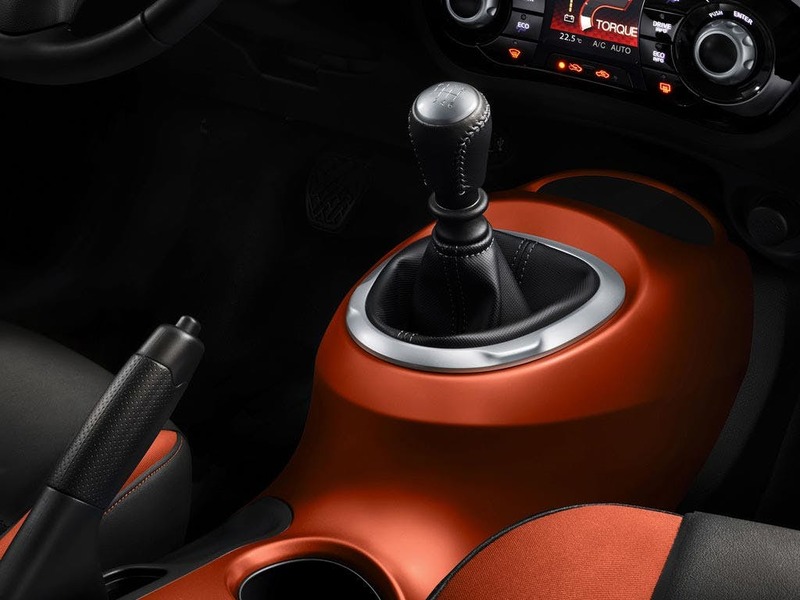 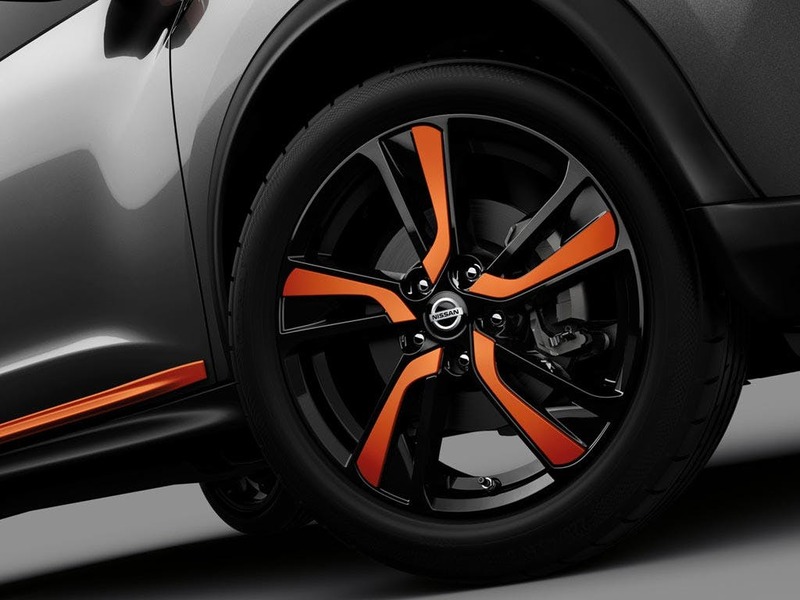 Not many vehicles reinvented the wheel when they launched, but that is exactly what the Nissan Juke managed. 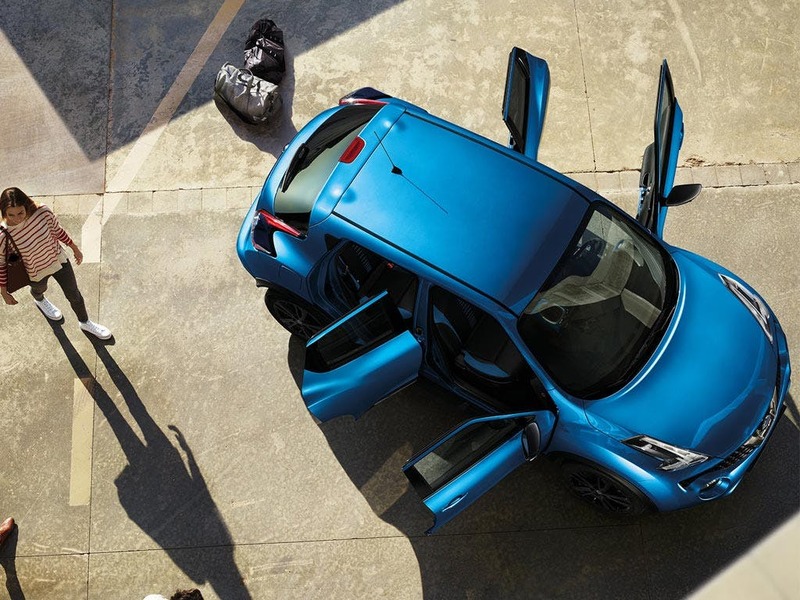 If you want a mix between a SUV and a family hatchback then a new Nissan Juke for sale at Pentagon has to be the vehicle for you. 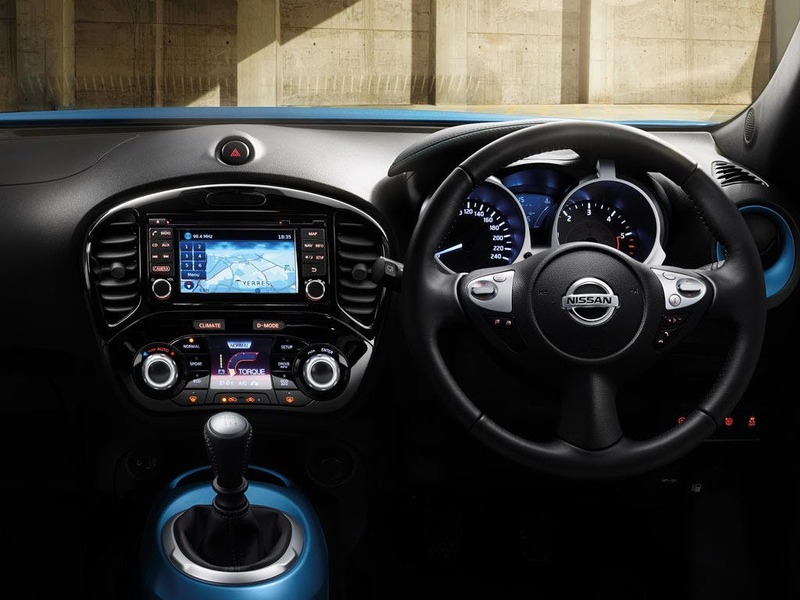 The edgy, great-value and agile Juke is an exceptional crossover vehicle and you can discover the most affordable new Nissan Juke offers and deals here. 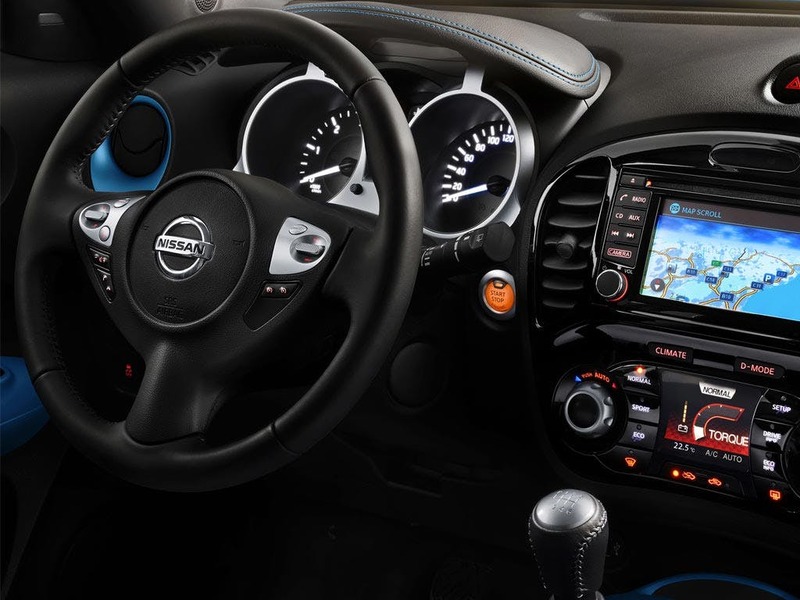 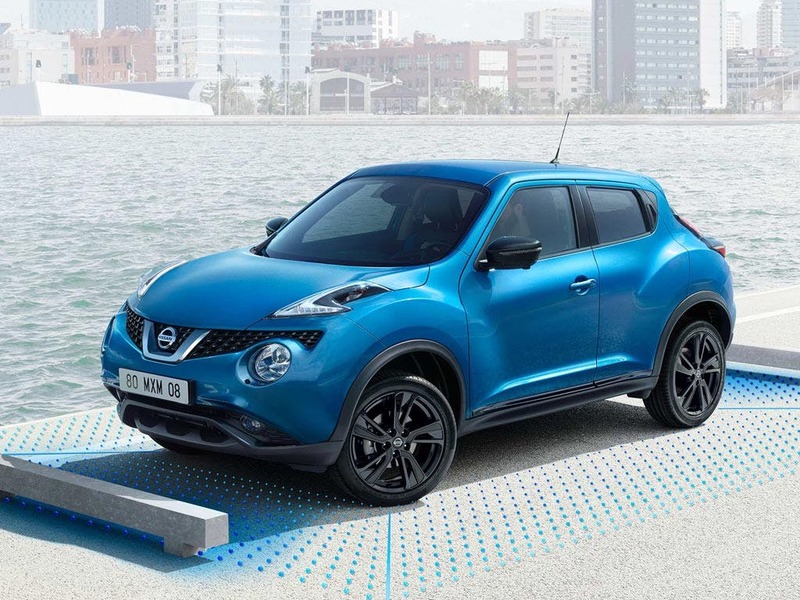 New Juke Bose Personal Edition with £2954.55 deposit contribution paid by us from only £254.55 a month at Pentagon Nissan. 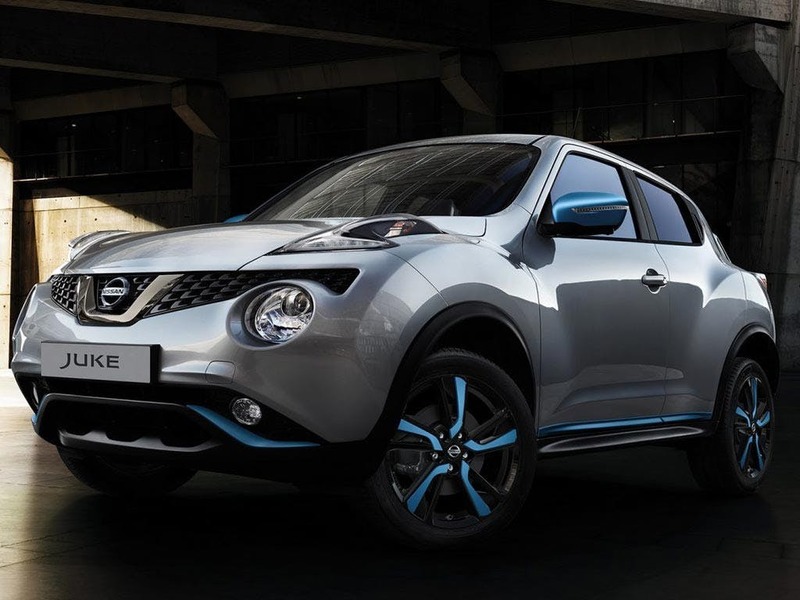 New Juke Bose Personal Edition from only £229.46 a month at Pentagon Nissan. 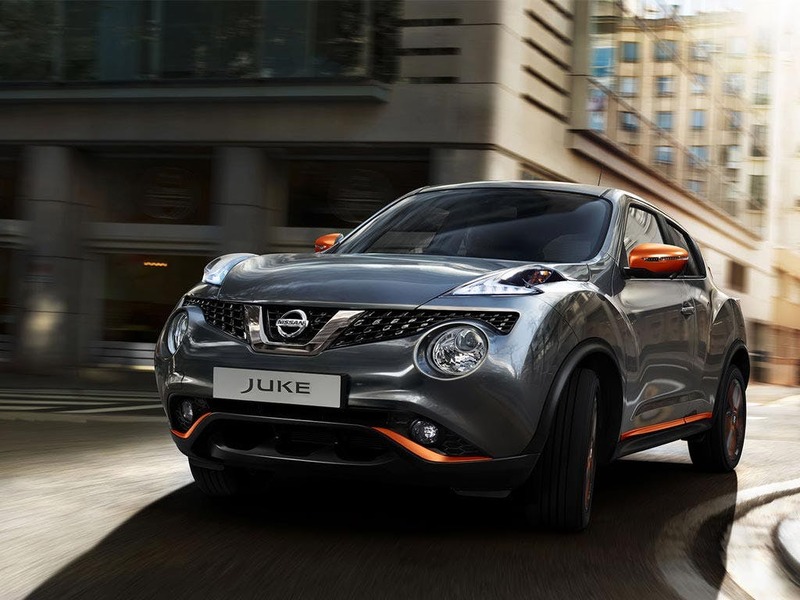 Pick up the latest new Nissan Juke offers and deals at Pentagon now or take one of our brand new Nissan Juke cars for a test drive whenever you fancy; we have plenty of options available to try out. 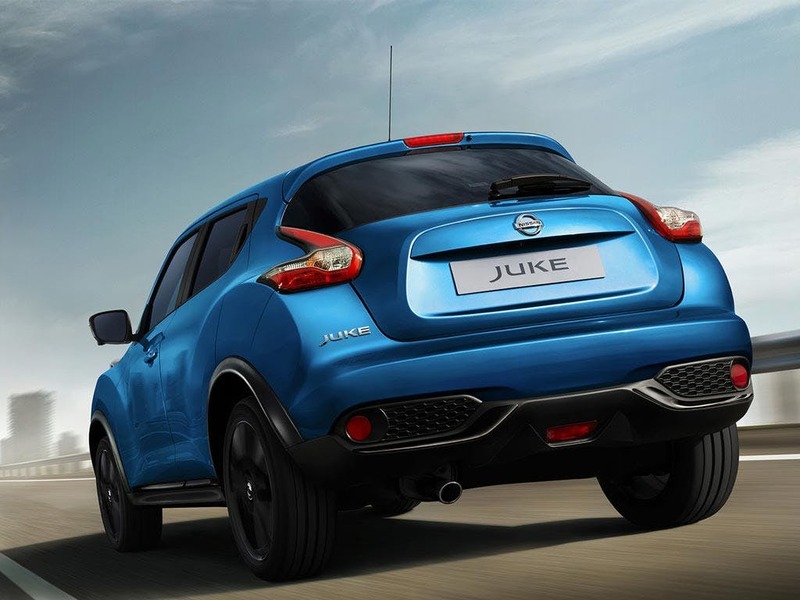 Low mileage, Pre Reg and ex-demonstrator Nissan Juke cars in stock now.